Anthony Best, founder of advanced testing systems and measurement products manufacturer AB Dynamics, disposed of 100,000 ordinary shares in the Wiltshire based firm on Wednesday, collecting almost £1m in the process. Best, who founded AB Dynamics in the front room of his family home back in 1982, sold the shares at an average price of 990p each for a total of £990,000. Following the sale, Best and his wife Naemi remain interested in 6.14m AB Dynamics ordinary shares, representing 31.71% of the company's issued share capital. Separately, Anne Middleton, another AB Dynamics director, lowered her stake by 100,000 ordinary shares for the same price as Best. Middleton remains interested in 1.2m shares in the firm. 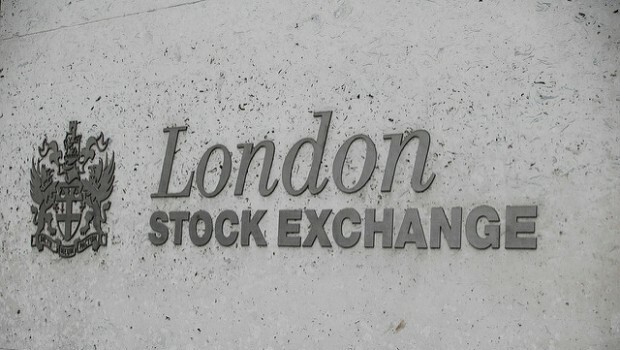 As of 1450 BST, AB Dynamics shares had dipped 0.13% to 998.66p.